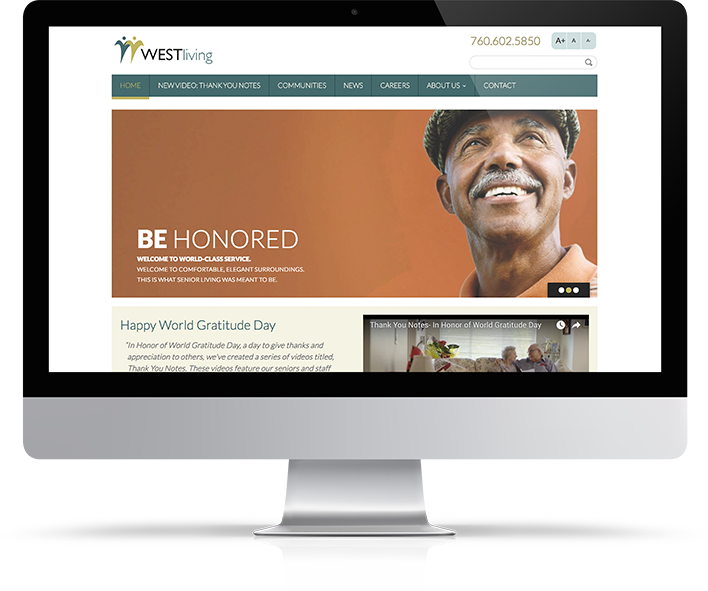 WESTliving is redefining how older adults experience “Inspired Aging” within their residential communities. 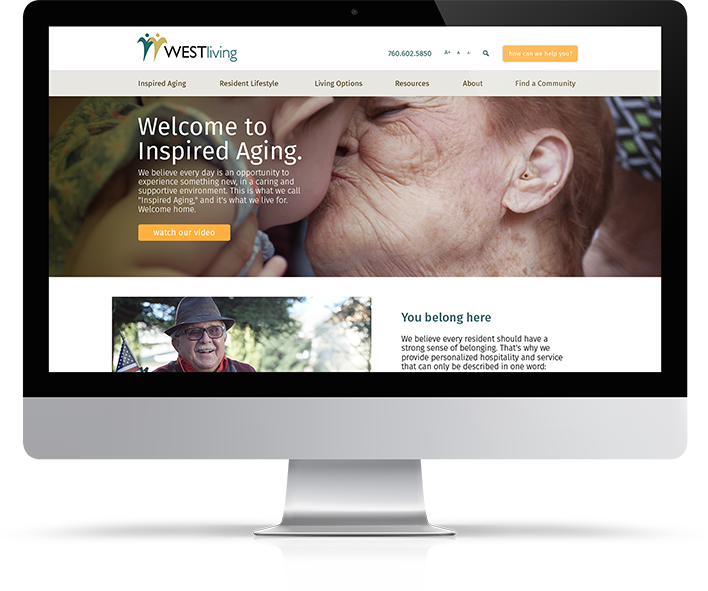 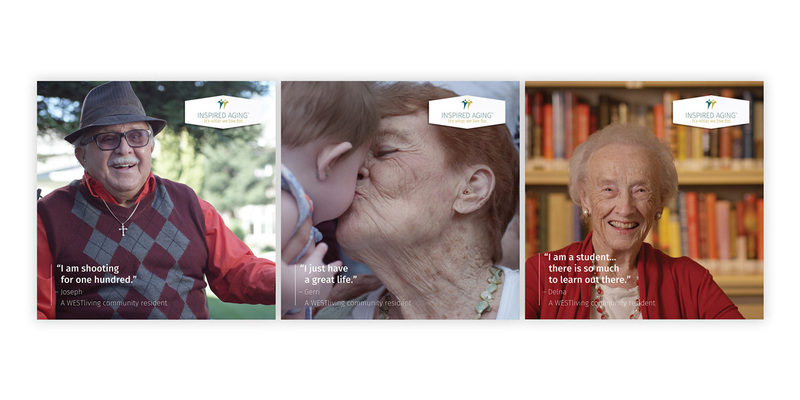 WESTliving engaged ParkerWhite to develop an integrated senior care marketing and rebranding program to bring their “Inspired Aging” mantra to life. 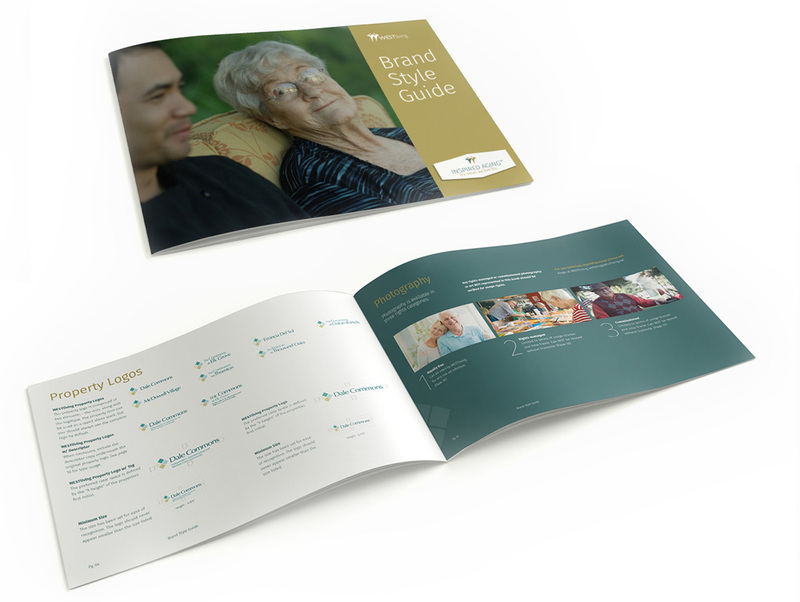 We looked at every touch point along the resident journey to build a unified brand experience and to engage, nurture and ultimately make the decision to become a resident at one of their 9 communities. 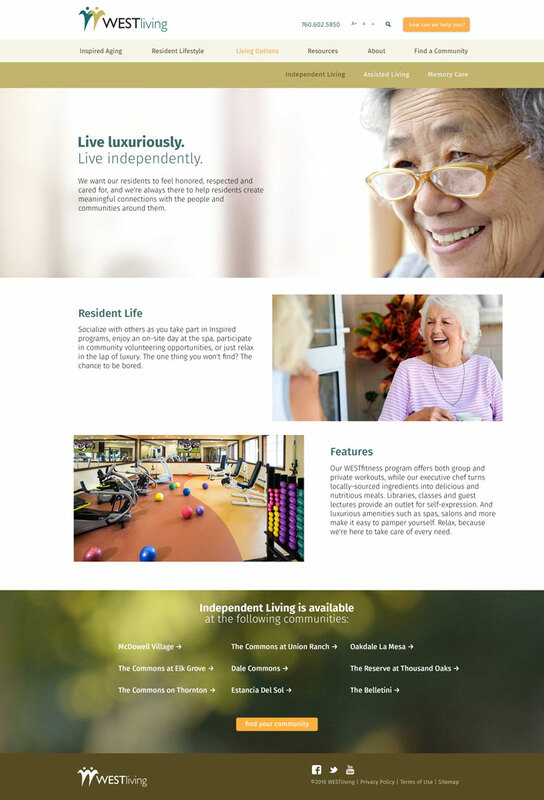 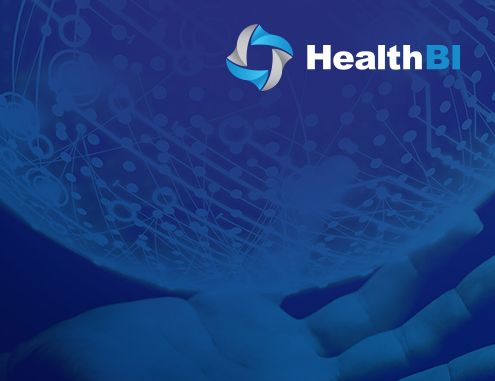 Our San Diego web design team started with a complete website overhaul, consolidating 9 independent communities under one main URL, and connecting to their backend management and CRM portal with ongoing SEO and paid search to drive leads. 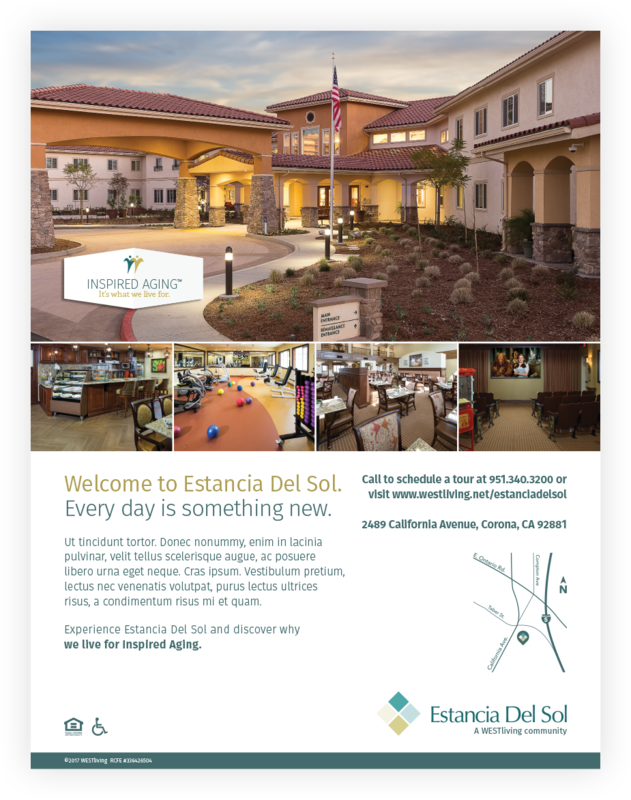 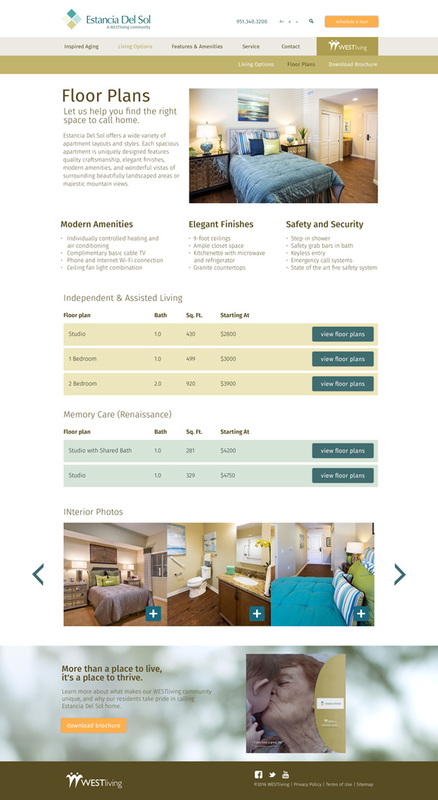 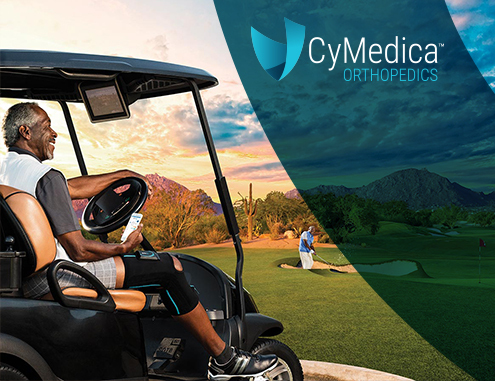 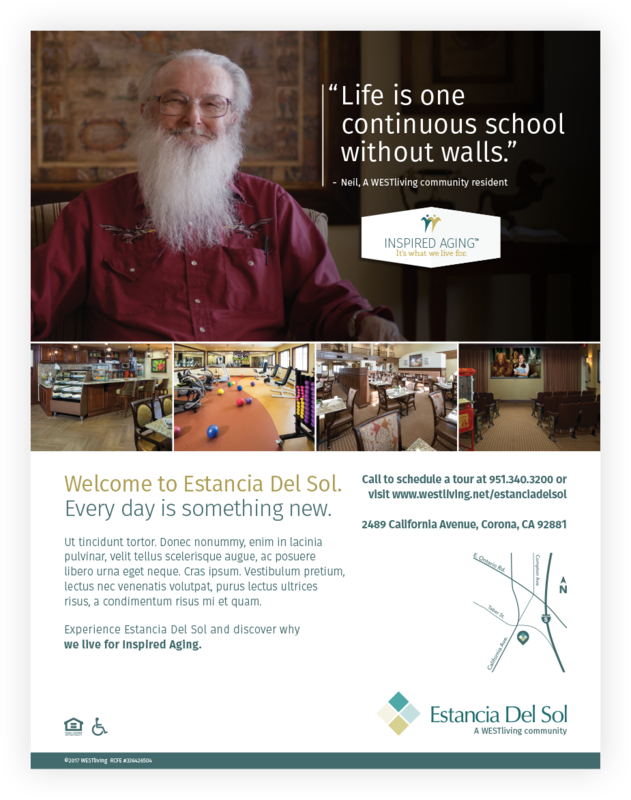 We supported the onsite resident experience with a user-friendly collateral system and a comprehensive brand guidelines to maintain consistency through all local market marketing support and advertising. 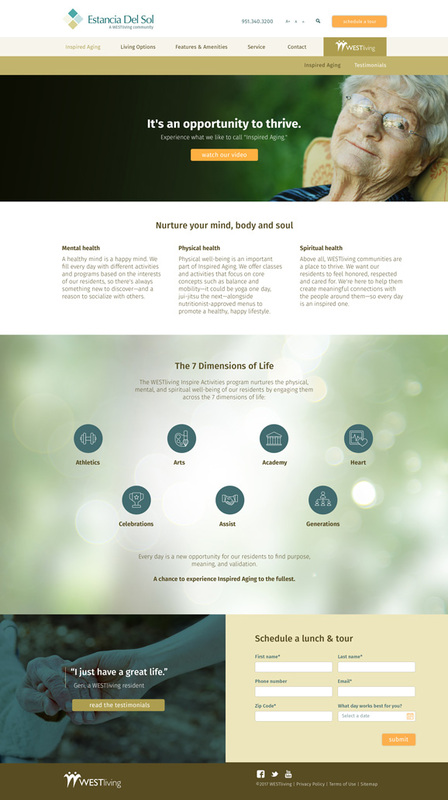 With the launch of the new site strategy and marketing campaign, each community has seen traffic growth, reduced bounce rates, improved time on site, and are consistently generating more leads month over month.